Our children have all fought over ownership rights to this book! It is full of fun activities, origami, slime recipes and text to trigger the imagination. It’s a great workbook to take to a place where you need to sit for a while as a quiet book. Our middle grade ages children particularly enjoyed the Book of Imagination even though they’ve never read the Fablehaven series. Highly recommend! Trenton Colman is a creative thirteen-year-old boy with a knack for all things mechanical. But his talents are viewed with suspicion in Cove, a steam-powered city built inside a mountain. In Cove, creativity is a crime and invention is a curse word. Kallista Babbage is a repair technician and daughter of the notorious Leo Babbage, whose father died in an explosion an event the leaders of Cove point to as an example of the danger of creativity. Working together, Trenton and Kallista learn that Leo Babbage was developing a secret project before he perished. Following clues he left behind, they begin to assemble a strange machine that is unlikely anything they ve ever seen before. They soon discover that what they are building may threaten every truth their city is founded on and quite possibly their very lives. Love, love, loved the newest steampunk adventure by J. Scott Savage! What an adventure from page one to the end. 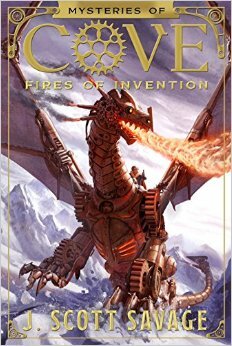 It’s not often that a middle grade book pulles me in hook, line and sinker, but Fires of Invention was brilliant. It tackles the delicate balance between tradition and innovation, technology and safety, creation and destruction. In a mountainside hidden away from outside intruders, the people of Cove live on coal generated power. They are safely enclosed in their self-sustaining society…or so they think! There are dragons, tinkers, inventors and trouble makers with just a hint of pre-teen romance. Perfect for kids ages 10-13.
monster series. 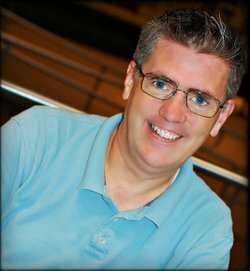 He has been writing and publishing books for over fourteen years. He has visited over 1000 schools, dozens of writers conferences, and taught many writing classes. He has four children and three grandchildren. He lives with his wife Jennifer in a windy valley of the Rocky Mountains. 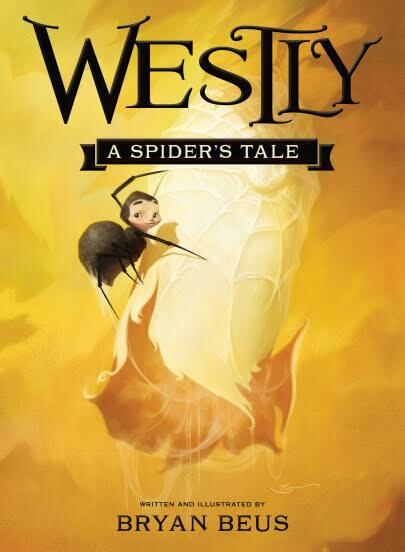 This is tale of a caterpillar named Westly who is destined to be a Monarch butterfly and the next king of the butterfly kingdom. But sometimes things don't turn out the way we plan. When Westly emerges from his cocoon he is nothing like he expected. He's a spider! And he must navigate the social hierarchy with butterflies at the top and insects at the bottom and Westly somewhere in-between. Adopted by the "dirt eaters," Westly is determined to make a difference. He is determined to belong, to be loved, and most importantly, to become who he was born to be. In this unique mash-up, author/illustrator Bryan Beus creates a warm and intense visual reading experience for all ages. Written in the style of a fable, this story teaches readers the importance of tolerance, to accept others who are different, and to believe that our biggest differences can be our greatest strengths. You will appreciate the positive values in empowering children to be the hero of their own stories and being resourceful to overcome obstacles.